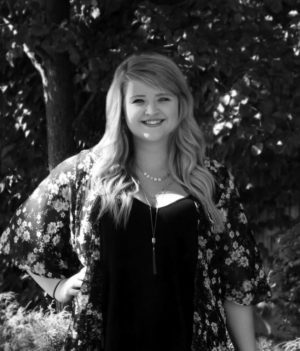 Sarah is a graduate of Fanshawe College with an advanced diploma in Graphic Design. She currently works as the Graphic Designer and Communications Coordinator at United Way Elgin Middlesex, and when she’s not on the clock, spends time freelancing design for local businesses and organizations. Sarah is passionate about exploring creativity and advocating for her community. When she’s not in front of the computer, she can be found behind a camera or at the lake. Responsible for the creation of visuals for email marketing and web design, e.g. headers and website banners.